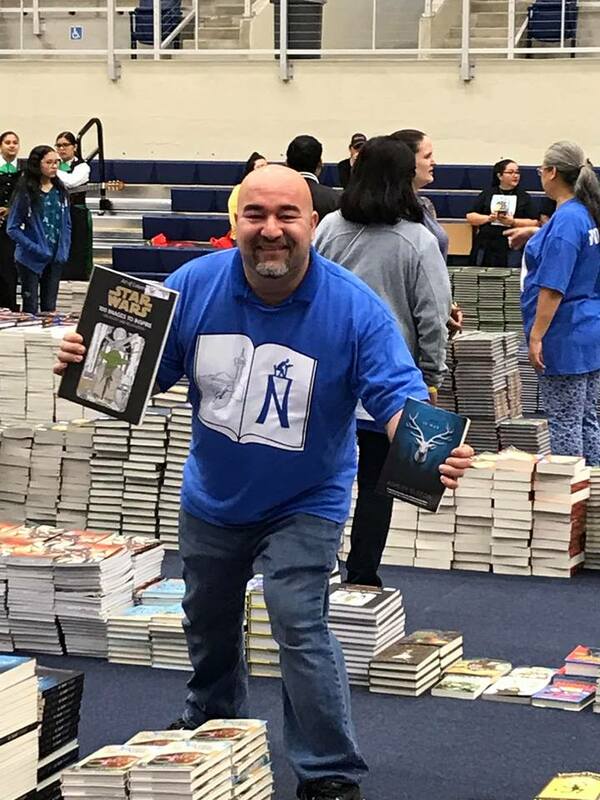 Inspiring kids with free books! Our voices are making things happen at the Capitol! 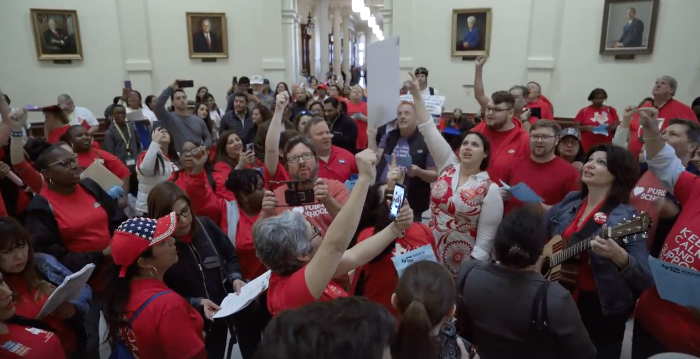 Texas AFT members rally in the Rotunda of the state Capitol on March 11. Legislators listen to their constituents, and they listen when we speak together with a collective voice. Already we’re seeing movement on significant investments in public education, and our work together at the Capitol led to a school funding proposal without a pay-for-student-test-scores provision. We’re also seeing bills move that would provide some relief for retired educators suffering from no cost-of-living increases. Writing an online letter to let lawmakers know: Retired educators have suffered enough! It’s time to give them a cost-of-living increase! If you are in default on your student loans, the Department of Education can take your tax refund. It’s not too late to stop that takeaway and get your loan out of default. 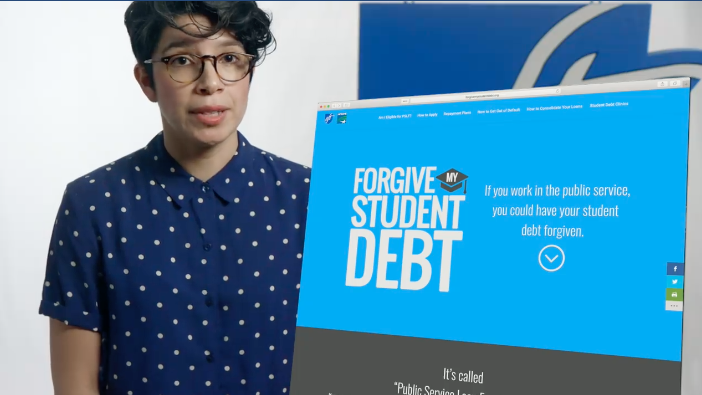 AFT has an introductory video on the process, and a new Web site that also shows you how to take advantage of loan forgiveness programs for educators. Take action now on getting relief from student loan debt! 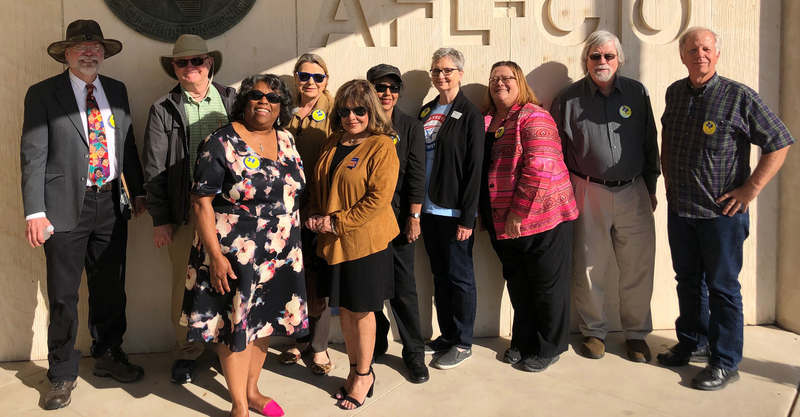 Special thanks to our pictured Retiree Plus members who showed up at the hearing with their Texas AFT buttons, and to Rita Runnels, who testified on their behalf. A House Committee Tuesday heard HB 9, which would raise the state’s contribution to TRS to 8 percent to pave the way for a future cost-of-living increase and provide a one-time “13th check” of up to $2,400. We received tons of support from our Retiree Plus members’ testimony and positive/supportive comments from lawmakers. The bill is still pending, but you can send lawmakers a letter showing to support it here. Video: Watch Retiree Plus member Rita Runnels’ testimony on why retirees need relief now! Our other email publications include “#TxEd in the Media,” a Monday column with commentary and analysis of the top Texas Education stories in the news; “Dear Friends,” a letter from Texas AFT President Louis Malfaro every other Wednesday; and the“Legislative Hotline,” a wrap-up of legislative news each Friday. Round-Up is the email newsletter from Texas AFT and is published every two weeks on Wednesdays. You are on this list because you either subscribed, or you were added when you participated in a Texas AFT action campaign and opted in to receive emails. You may unsubscribe at any time with the link below, but we’d love to have you stay so you can remain informed about our union, public education, and your profession. 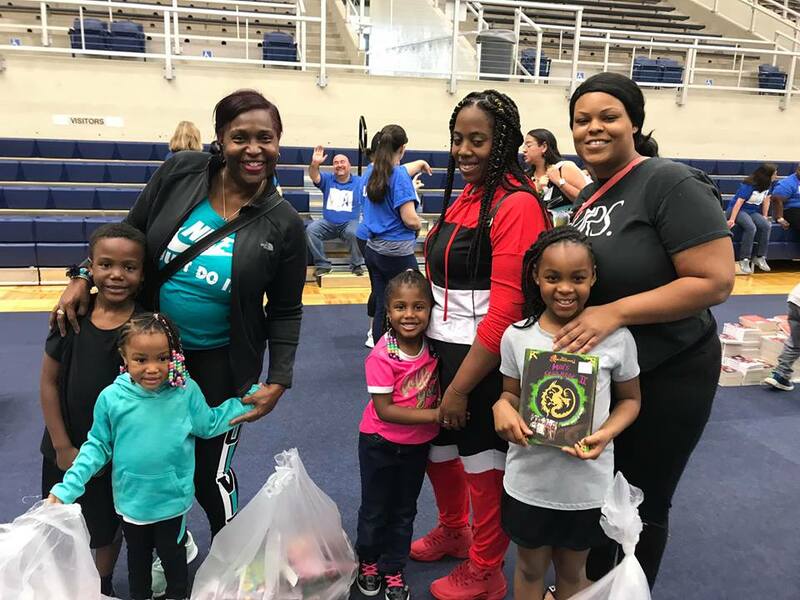 Texas American Federation of Teachers represents more than 65,000 teachers, paraprofessionals, support personnel, and higher-education employees across the state. Texas AFT is affiliated with the 1.7-million-member American Federation of Teachers.